Reviewed by Richard P. Hallion, Ph.D. The vast scope, momentous operations, and drama inherent in the Pacific War—think Midway, Guadalcanal, the return to the Philippines, and Okinawa, for just a few examples—have always dominated the narrative of the U.S. Navy’s contribution to the Allied victory in 1945. If the Pacific is America’s naval war, the Atlantic, in the popular mind, is Britain’s. 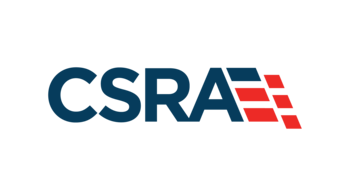 America has the Pacific, the Battle of Midway, and Herman Wouk’s The Caine Mutiny; Great Britain and Canada have the Atlantic, the U-boat war, and Nicholas Monsarrat’s The Cruel Sea. The Pacific dominated Samuel Eliot Morison’s magisterial United States Naval Operations in World War Two. Published between 1947 and 1962, only a little over a third of its volumes—five out of fourteen (not including a fifteenth supplement and index)—treat the Atlantic, Europe, the Mediterranean, and North Africa. Even the impressive and at times deeply moving documentary series Victory at Sea, which first aired on television in 1952-53, had a pronounced Pacific emphasis: over sixty percent of its episodes—16 of 26 shows—treated the Pacific theater and Japan. Thus it should not surprise that, even today, despite numerous books, essays, and studies, the Navy’s operations against Nazi Germany and Fascist Italy still stand in the dim shadow of the service’s bright struggle against Imperial Japan. Yet many authors have gone to pains to point out that American sailors fought heroically and decisively in the waters of the Mediterranean, the Caribbean, the North and South Atlantic, and the Norwegian Sea and Arctic. None has done so to better effect than Robert C. Stern, whose latest book is the handiest, most authoritative, most reliable, and most up-to-date accounting of the Navy’s struggle in the European theater that is available. Anyone attempting a successor faces a daunting task, for Stern has made great use of a wide range of sources and references, and the depth of his research readily shows in his text, which is authoritative and engaging. 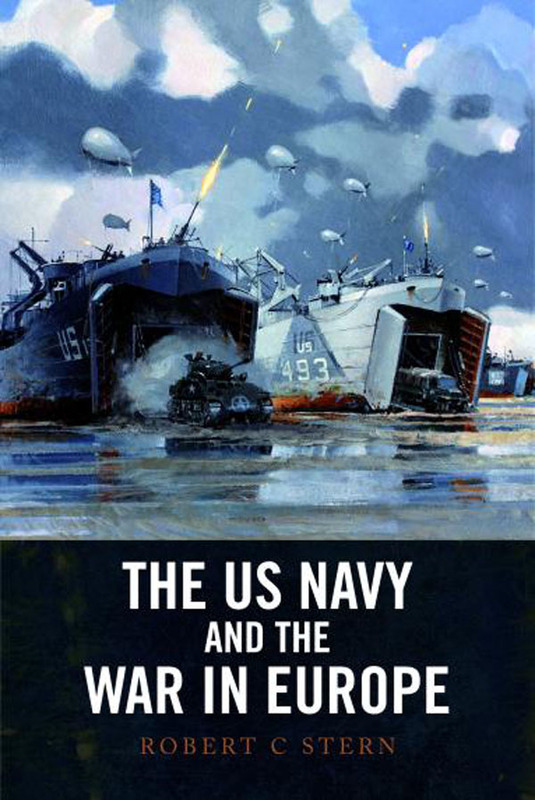 Stern organizes his book chronologically, from the dangerous days of the Neutrality patrols to American entry into the war, through the early frustrations of confronting the rapacious U-boats, the invasion of North Africa, the winning of the Battle of the Atlantic, operations in the Mediterranean, the invasion of Europe, and a final “odds and ends” chapter on addressing the final stages of Atlantic operations. Author of several notable naval histories (one of which, Fire from the Sky: Surviving the Kamikaze Threat, is a classic that belongs on the shelf of every naval officer in this age of anti-shipping missiles, smart bombs, and suicidal jihadists), Stern has crafted another important volume that affirms the centrality of naval power in winning the war in Europe, documents the crucial importance of America’s role in the Battle of the Atlantic and action in the Mediterranean, and the price paid for Allied success. In the Pacific, American sailors confronted an opponent skilled at large-scale combined air-sea operations and night attacks, with robust naval forces, “Long Lance” torpedoes, and deadly Kamikazes. In the Atlantic and Mediterranean, they battled an enemy attacking stealthily from beneath the waves, or with deadly E-and-S-boats, and long-range maritime patrol bombers, the latter of which operated early smart bombs (such as the Fritz-X) and anti-shipping missiles (such as the Henschel Hs-293). 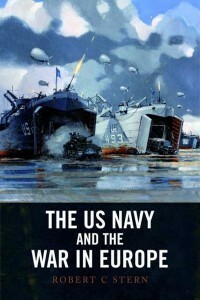 Stern writes vigorously and convincingly about the significance of U.S. naval operations, whether the actions of amphibious forces in Operations Torch, Husky, Avalanche, Shingle, Neptune/Overlord, and Dragoon (the invasions of North Africa, Sicily, Salerno, Anzio, Normandy, and Southern France). Along the way he highlights some stories and episodes that are not as well appreciated as they should be: naval aviators in Grumman F4Fs battling Vichy French pilots in Curtiss P-36s during Operation Torch; battles against German commerce raiders; the carrier Ranger’s little-known air strikes against Axis shipping and harbor facilities at Bodø, Norway; German S-boats savaging amphibious forces training for Normandy off Britain’s south coast; and the deadly battle off Italy against German anti-shipping smart bombs and missiles. Stern’s book is based upon impeccable scholarship, and a wide-range of primary sources. His bibliography is remarkably complete, blending old standards with the latest in both general and specialist studies, leavened with a number of official histories and memoirs. (Two absent works are Thomas and Trent Hone’s Battle Line: The United States Navy 1919-1939, and Martin Bollinger’s Warriors and Wizards: The Development and Defeat of Radio Controlled Glide Bombs of the Third Reich. The former is an excellent “prequel” for Stern’s book, and the latter adds to Stern’s excellent discussion of the impact early German smart weaponry had on U.S. naval operations). It is profusely illustrated with many previously unpublished images—that Ranger air raid on Bodø, for example—and is thoroughly footnoted. 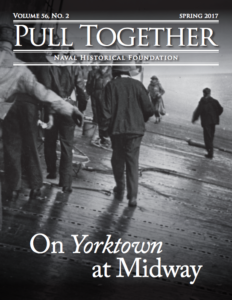 Altogether, this is a book that is certain to become a standard reference for anyone studying U.S. naval operations in the Atlantic and Mediterranean theaters during the Second World War. It is highly recommended, particularly given its applicability and value for anyone contemplating the challenges of prosecuting close-in-shore littoral naval warfare in the modern era of fast boats, guided weapons, quiet submarines, and conventional and remotely-piloted aerial attackers.